Curzon Home Cinema has seen Premium VOD revenue soar in the last year, as more people turn to Curzon’s digital platform to watch movies. MUBI has acquired 50 titles from Curzon in a new deal that will bring some of the UK cinema group’s most prestigious films to the streaming service. 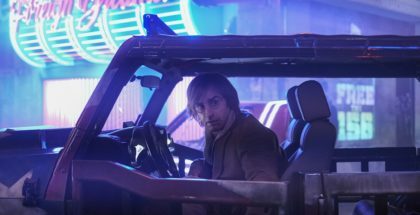 Duncan Jones’ Mute arrives this Friday on Netflix, but for fans disappointed that they won’t get to see it on a big screen, there’s good news: you can. 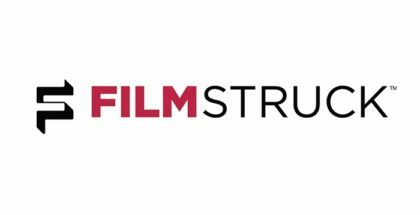 FilmStruck UK has quietly gone live in the last 24 hours, as the streaming service begins its entry into the British market. 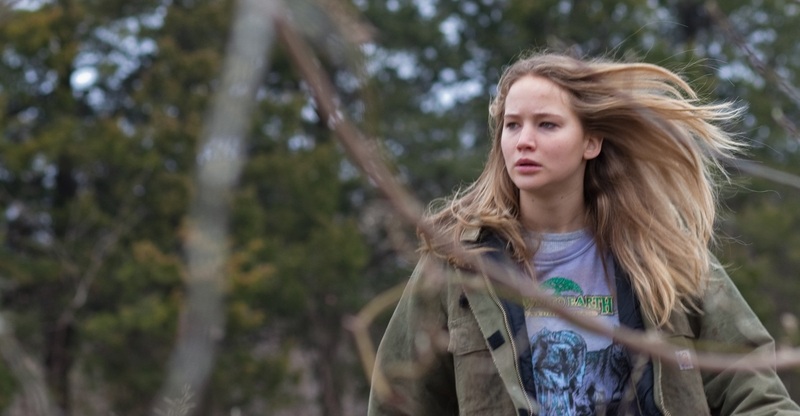 Curzon Cinemas has officially launched its own subscription streaming service, Curzon12. 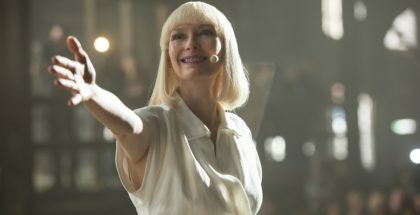 Netflix’s Okja and War Machine will both be released in UK cinemas this year. Curzon Home Cinema has launched a new fortnightly strand of curated films. Called Curzon Curates, the VOD service will send its users collections of hand-picked flicks every other week for a fresh perspective on both classic and contemporary films. 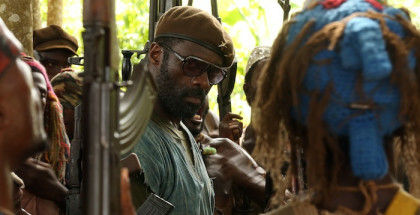 Beasts of No Nation is coming to UK cinemas, thanks to a new deal with Curzon. Netflix is teaming up with the independent cinema chain to screen the streaming service’s first original feature in select venus across the UK. Curzon World has signed a new deal with Wuaki.tv.